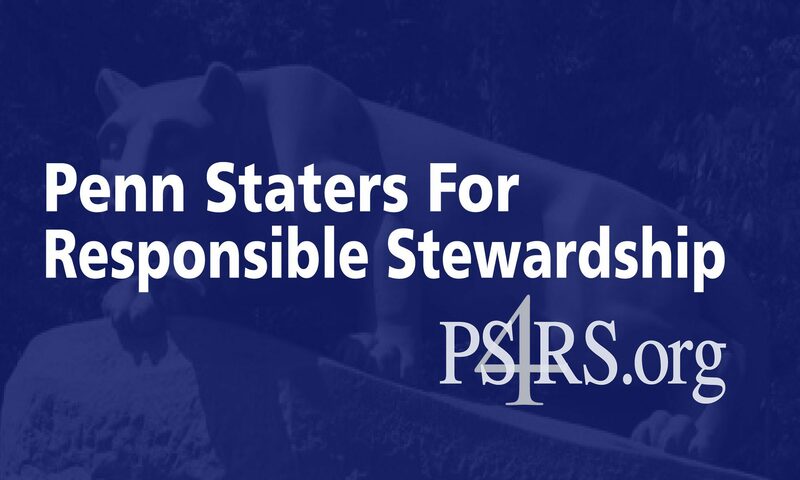 January 23, 2014 — Penn Staters for Responsible Stewardship is proud to announce the members of our 2014 Trustee Endorsement Selection Committee. The committee will be responsible for creating and evaluating the PS4RS Endorsement Application packet required for all candidates who wish to be considered for a PS4RS endorsement. The committee will also establish criteria to be used in selecting the top six (6) candidates. PS4RS membership at-large will then vote in a PS4RS “online primary election” anticipated to be held the week of March 10, 2014. More specific information will be released tomorrow (1/24) on the endorsement process and timeline.